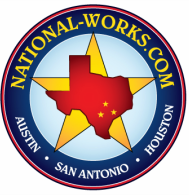 Sewer Services - National Works, Inc.
Test for "Out-of-Round" pipes which cause undue stress. (Stress fractures allow infiltration and debris collection in the Main). Hydrostatic testing and chlorination for pipe sizes 6"-96"